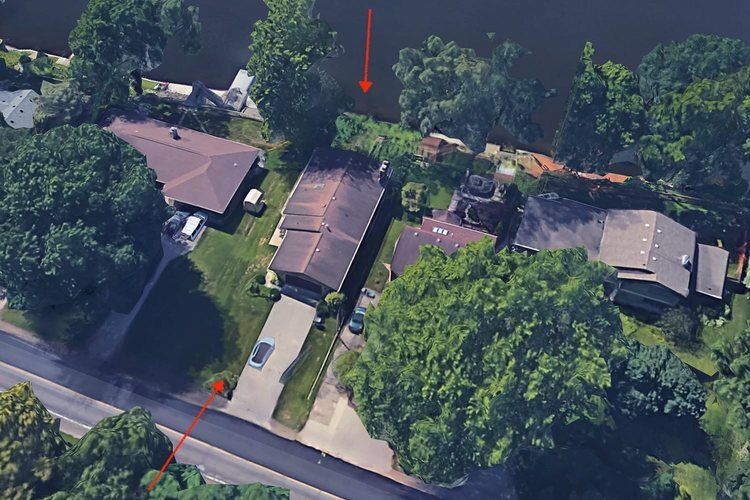 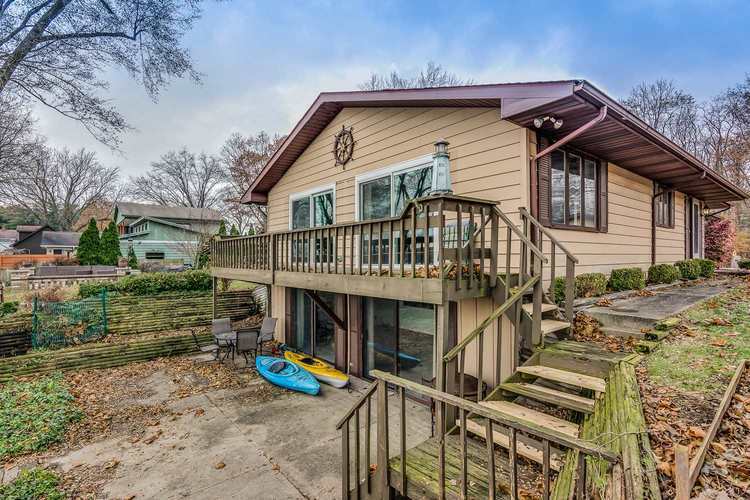 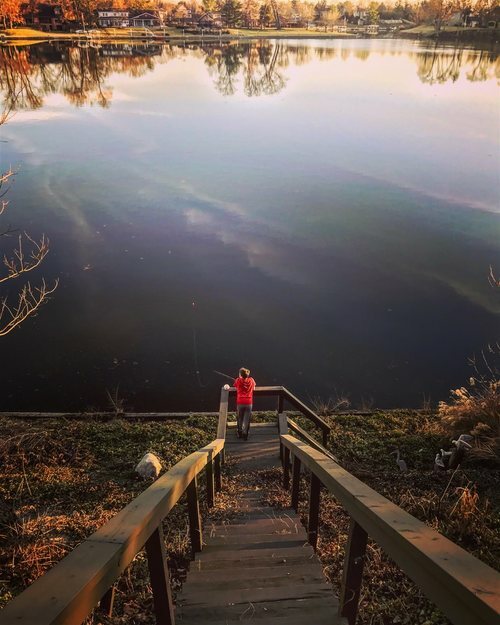 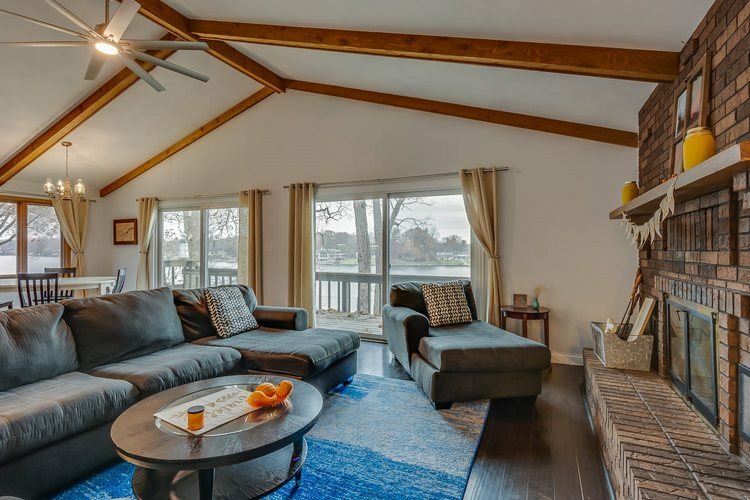 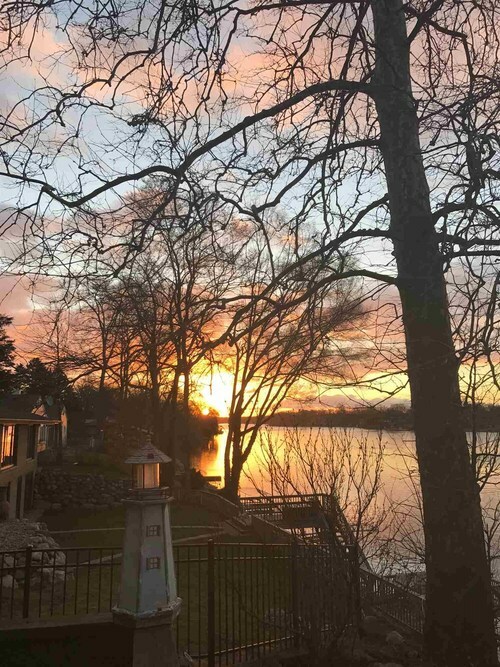 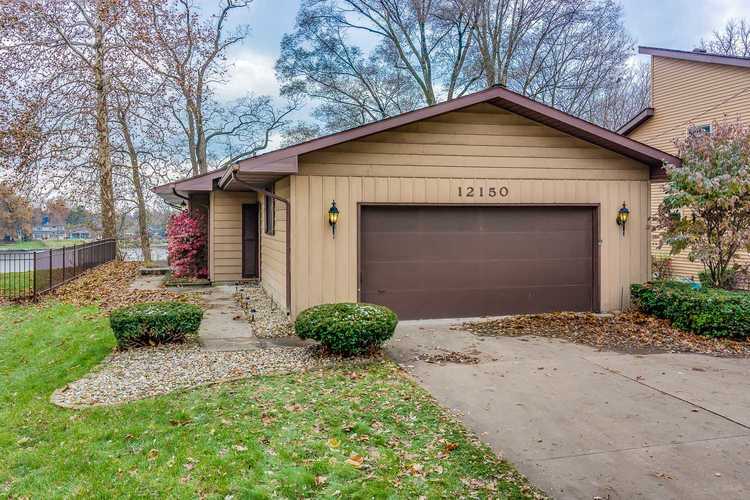 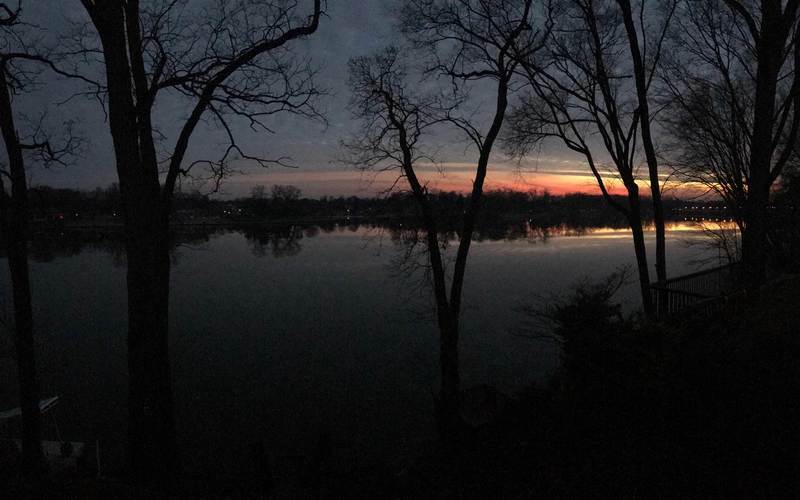 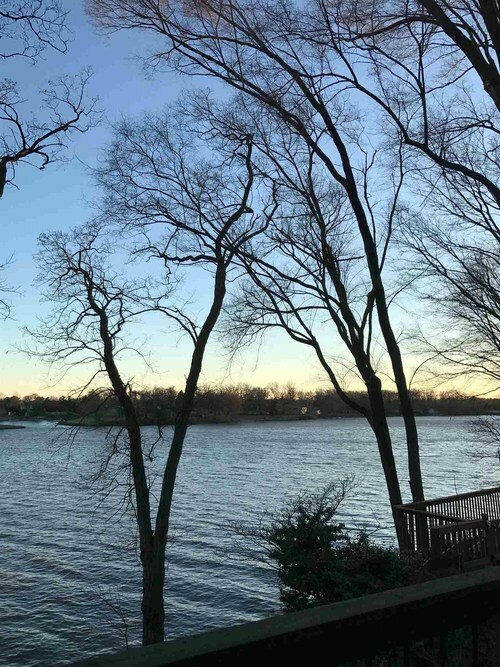 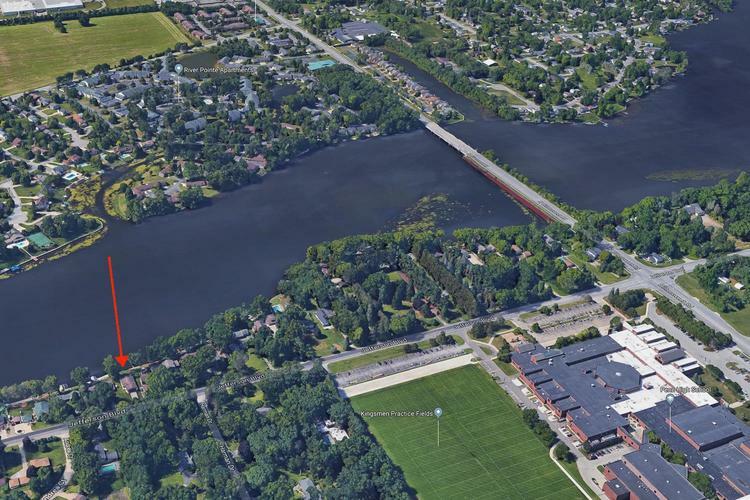 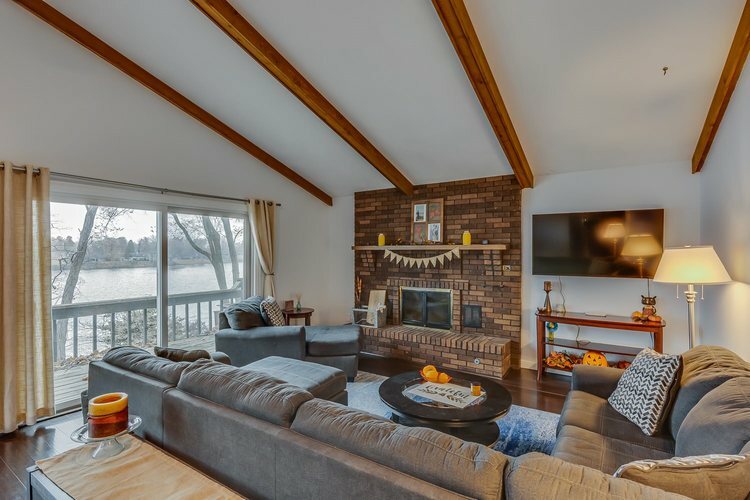 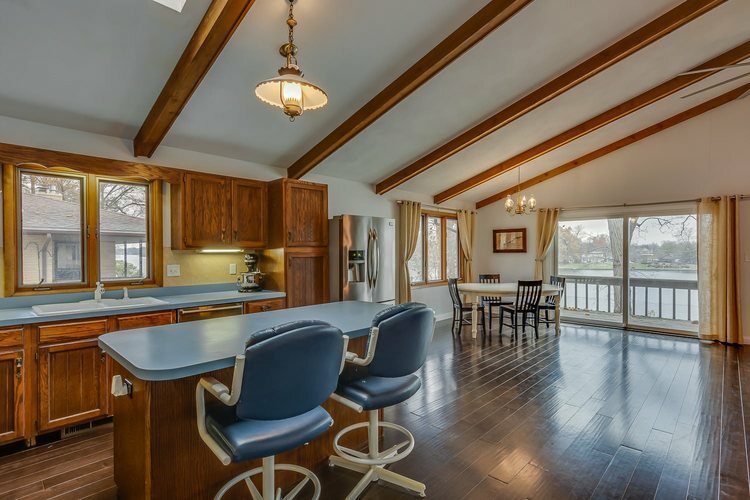 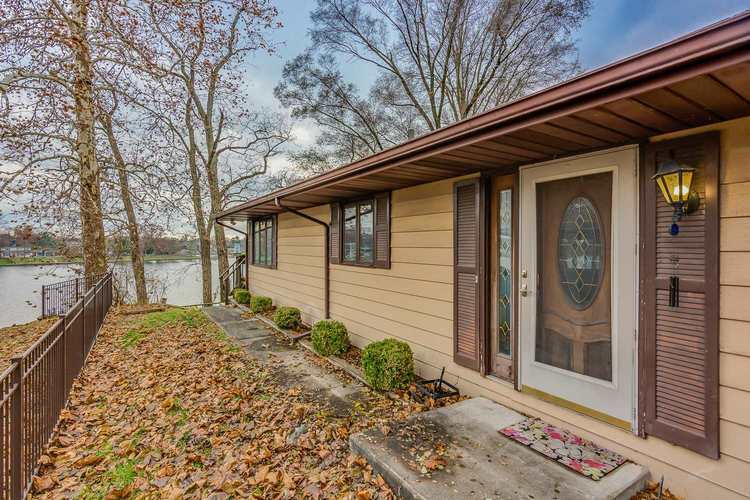 Step into this beautiful open-concept 3-bedroom, 3-full bath riverfront property located just east of Penn High School. 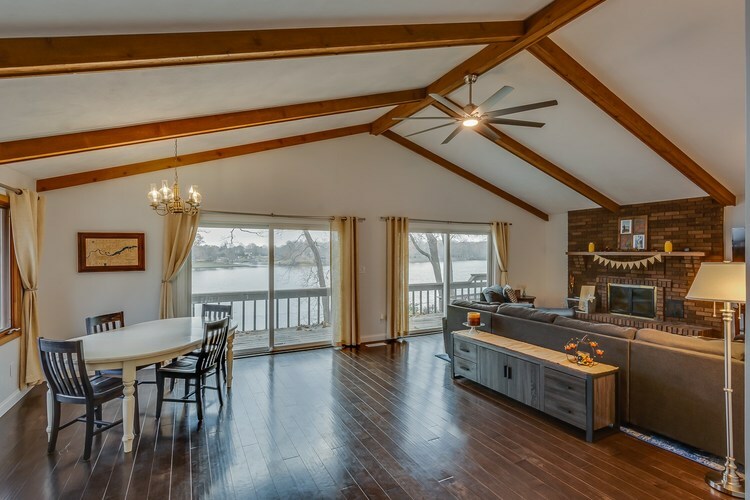 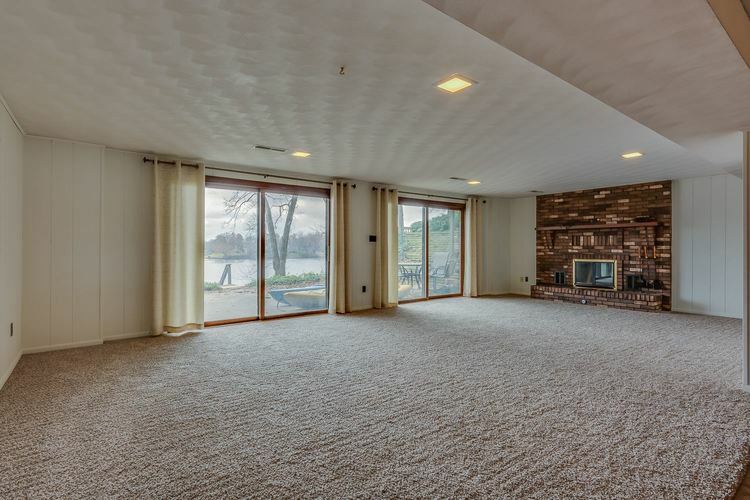 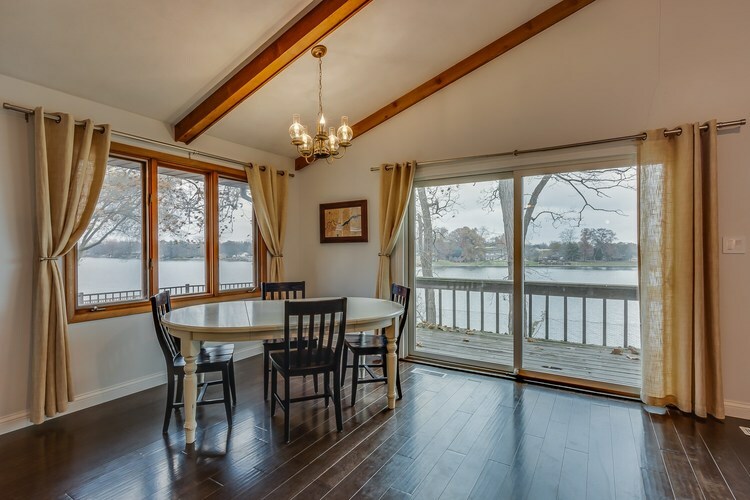 The living room, kitchen, and dining room boasts of vaulted ceilings with sliding glass doors that open up the deck with amazing water views. 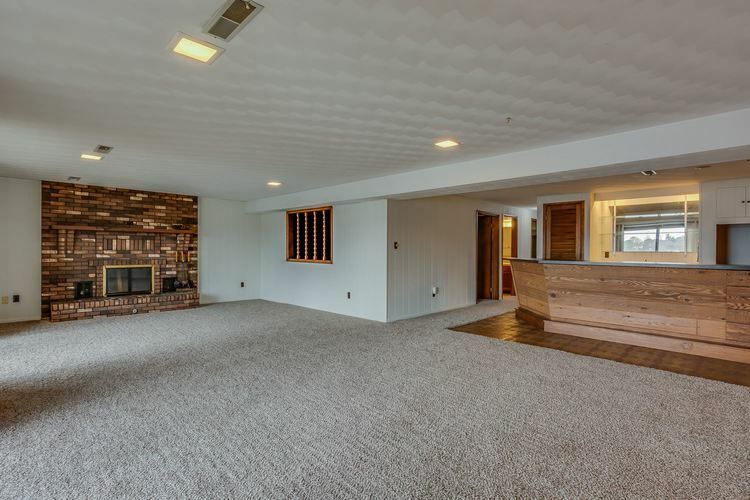 Brand-new flooring throughout the upper and lower level, newer appliances, and two gas-log fireplaces. 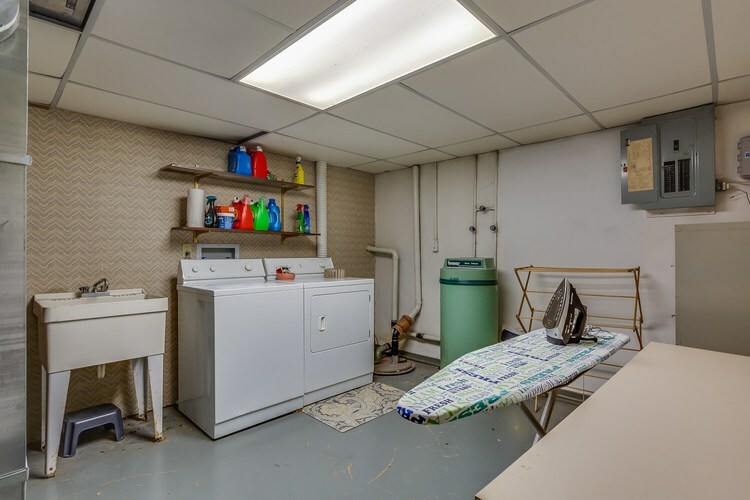 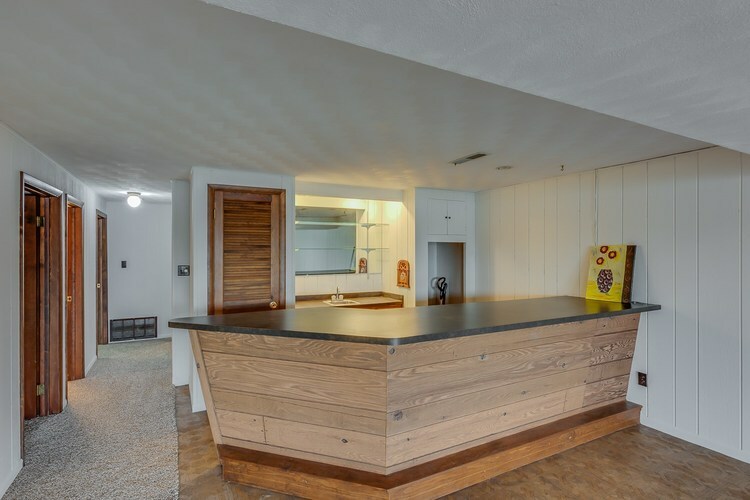 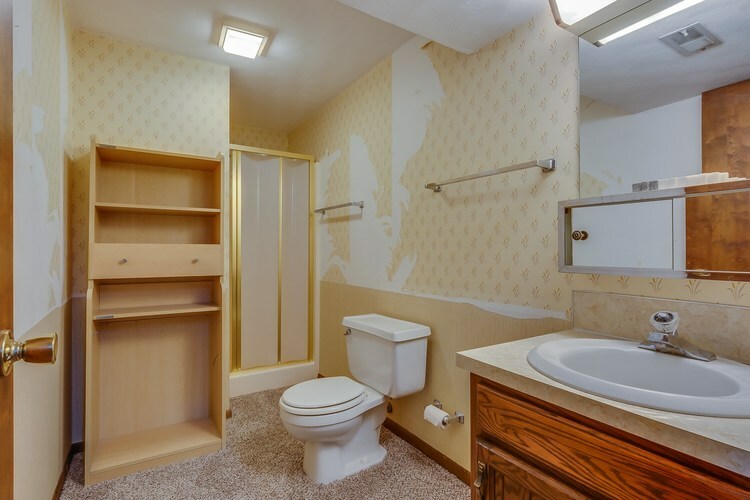 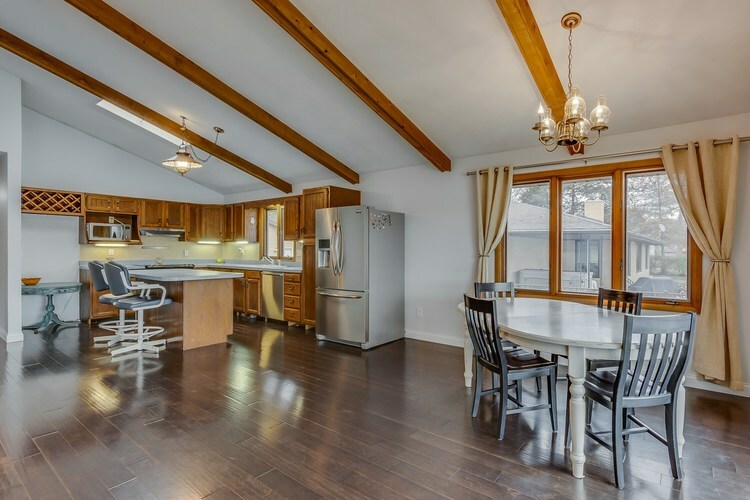 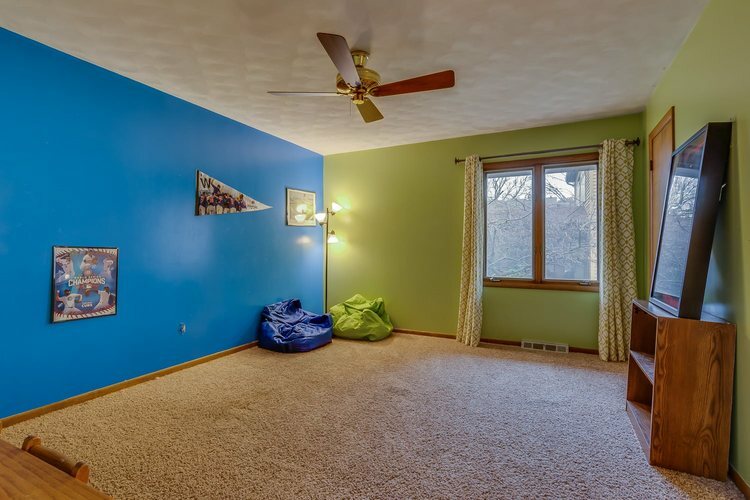 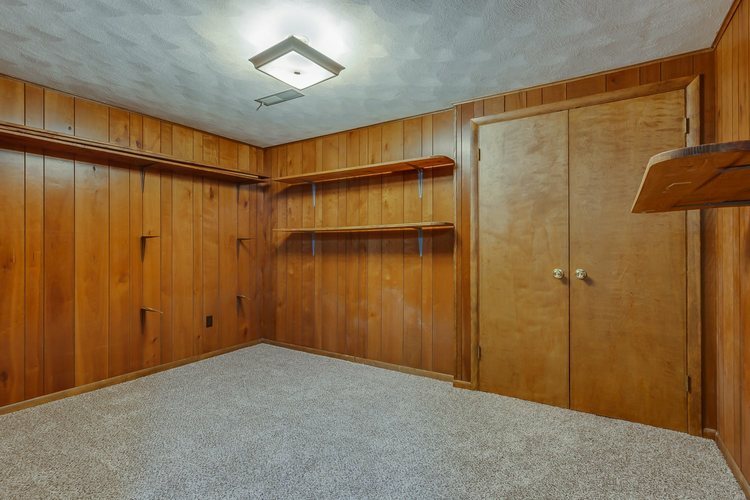 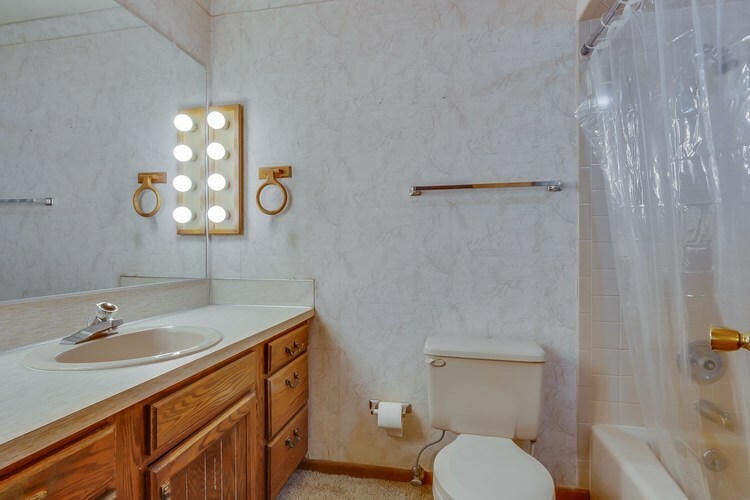 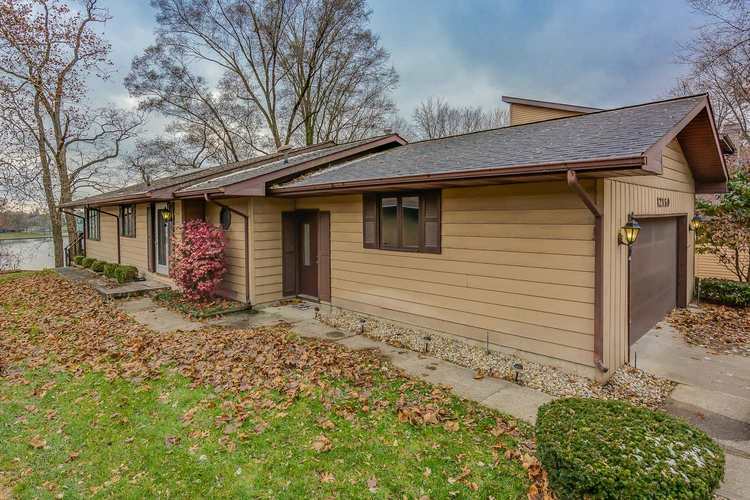 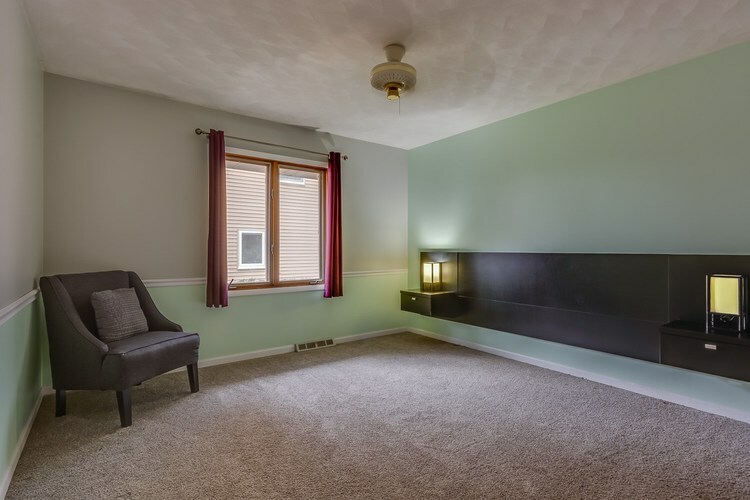 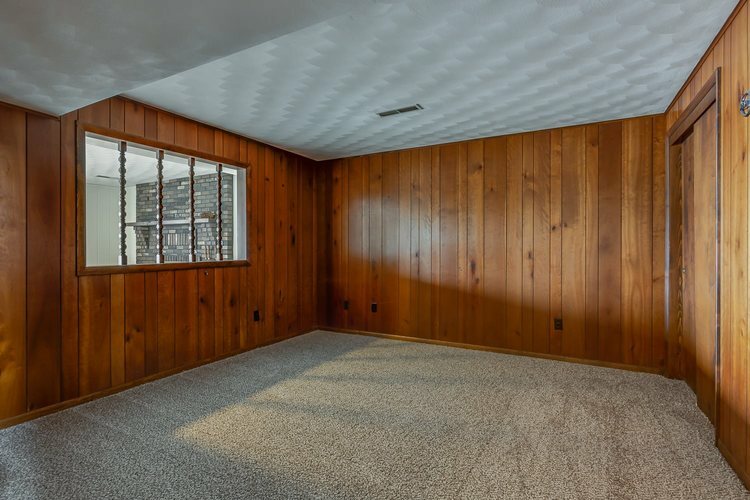 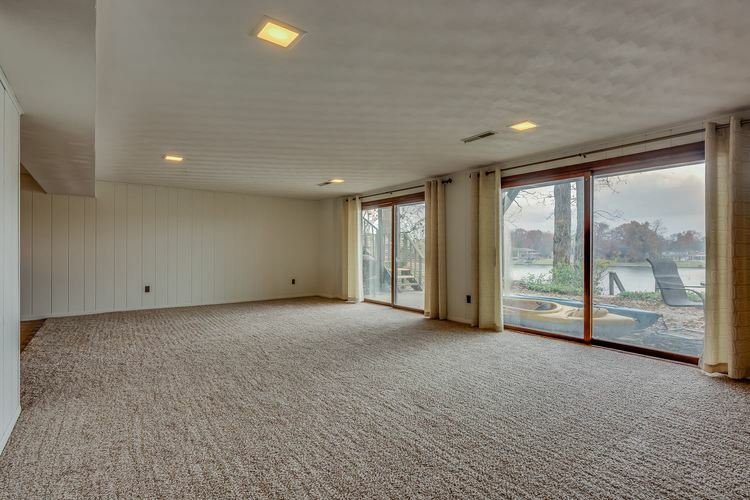 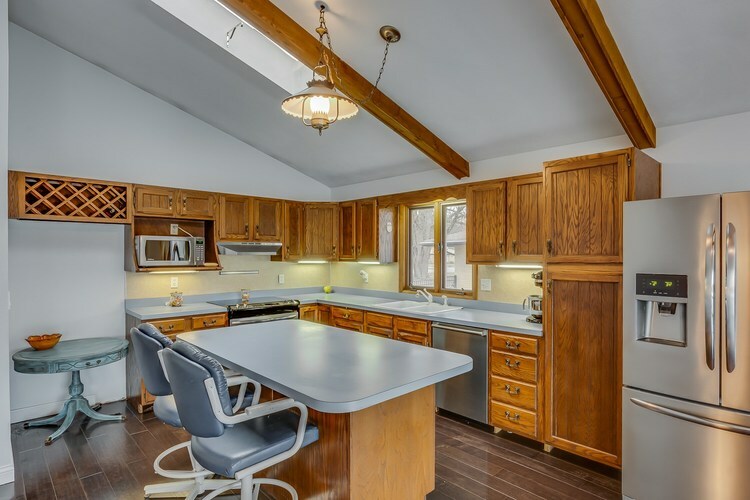 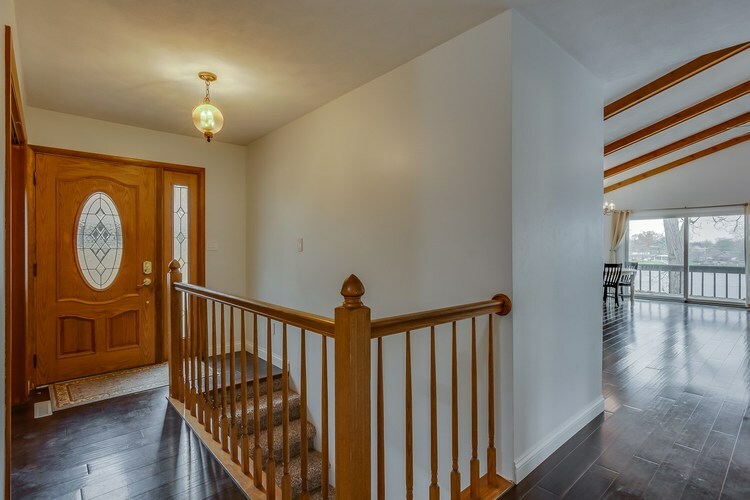 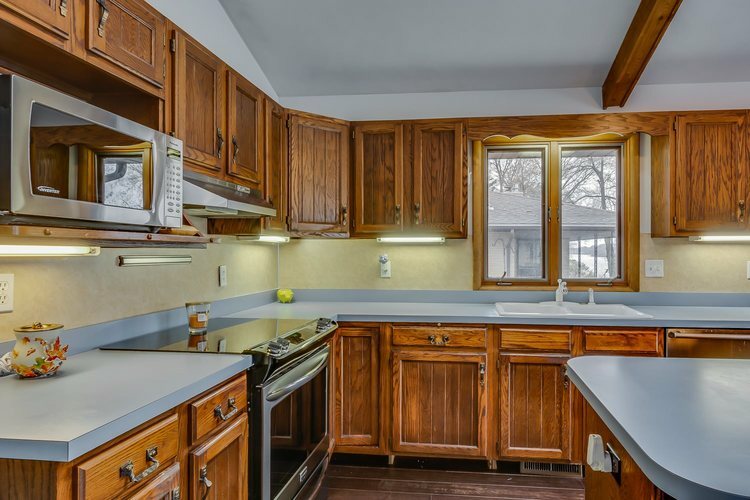 The fully finished basement includes a den/office, 3rd bedroom, large second living space, wet bar, and a full bath. 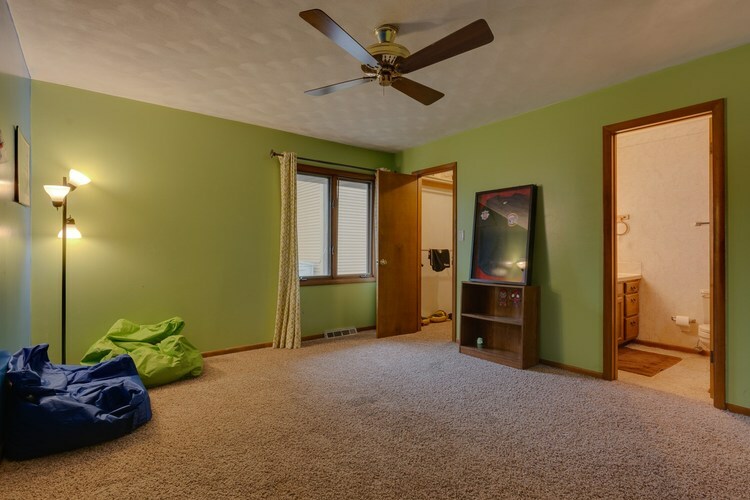 The home is equipped with NEST learning thermostat and smoke/carbon monoxide detectors. Call for your private showing!